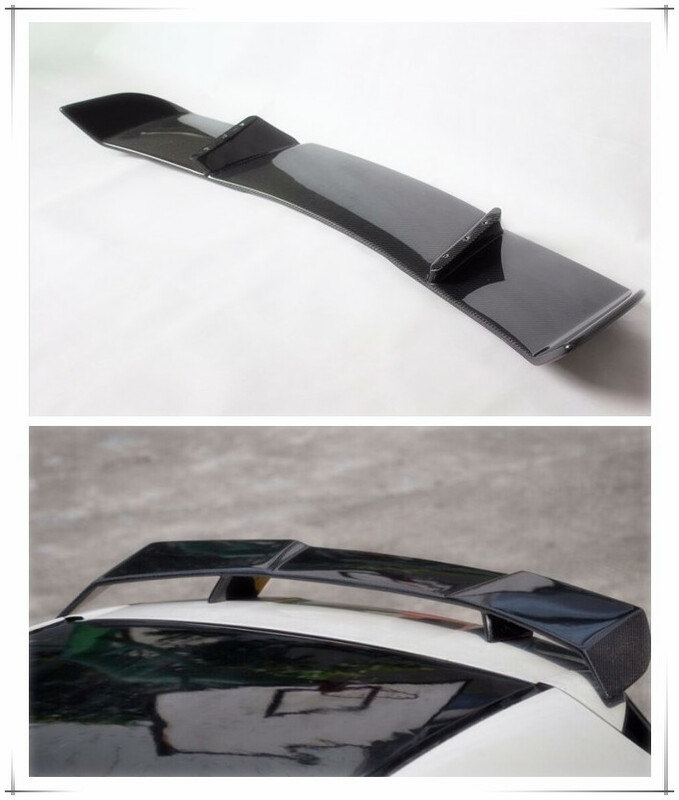 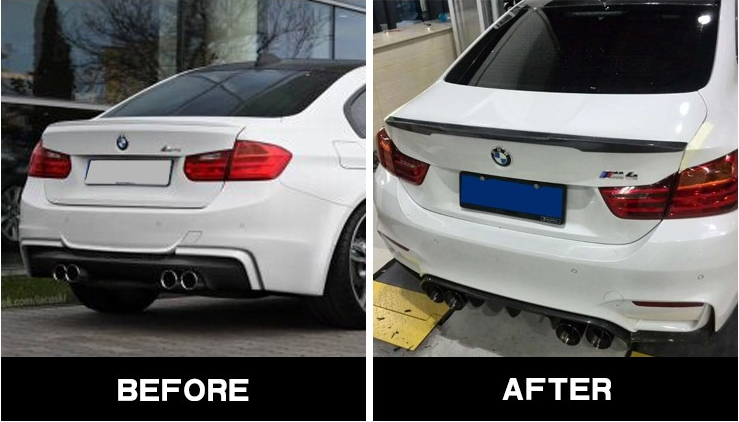 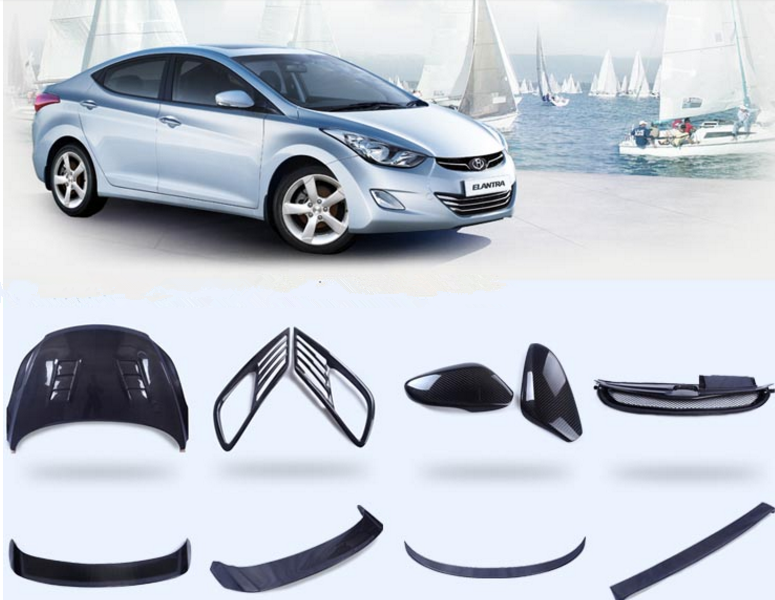 Are you unhappy because the rear trunk is without any design.Abetter choice for you is to add piece of an car spoiler.It is a good product and worth buy for your car which is made from high quality carbon fiber ,luxury ,corosion resistant.It is cool for you. 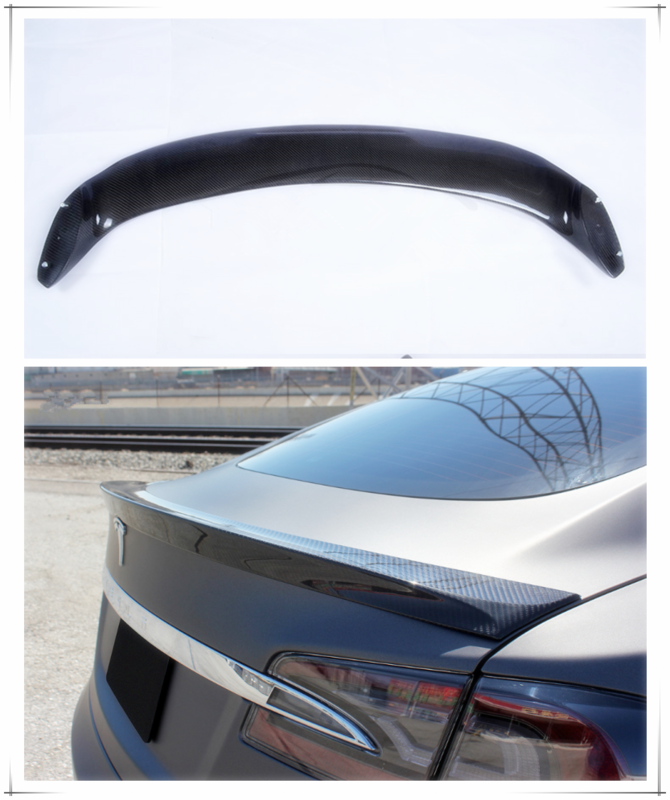 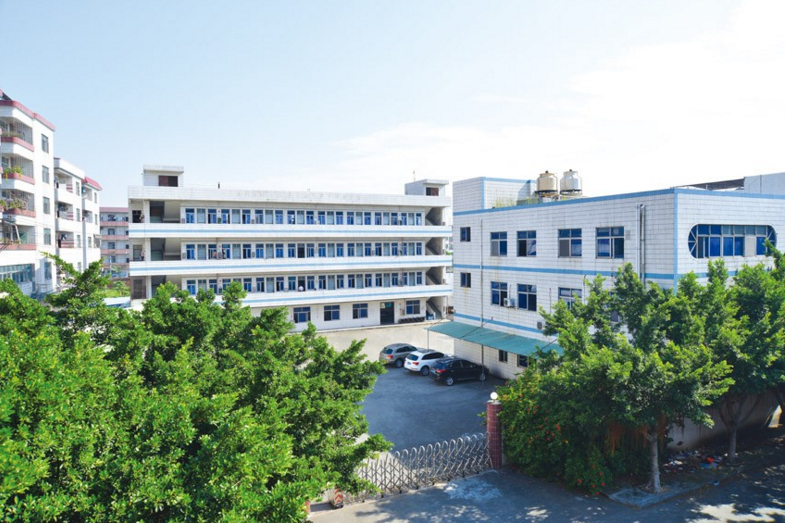 China carbon fiber professional manufacture! 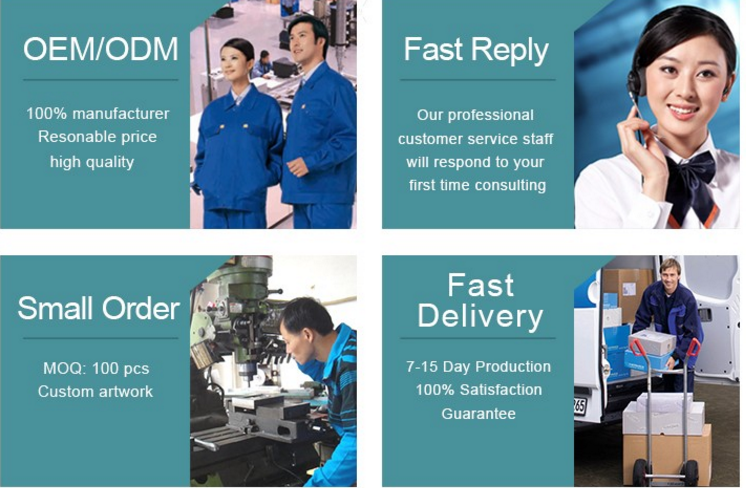 We have perfect technical , outstanding team.If you choose us that we will always give you top quality for the procut ,the best oue service. 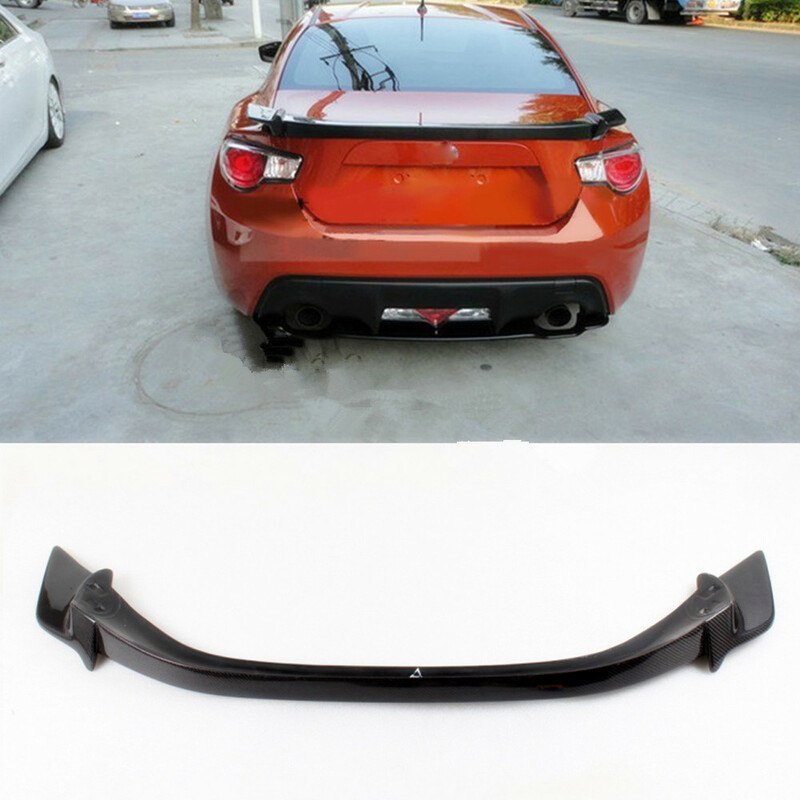 We are a professional manufacturer who specialized in carbon fiber parts for car and make custom design for most of customer,any size ,style,colors,weight, logo,shape,ect. 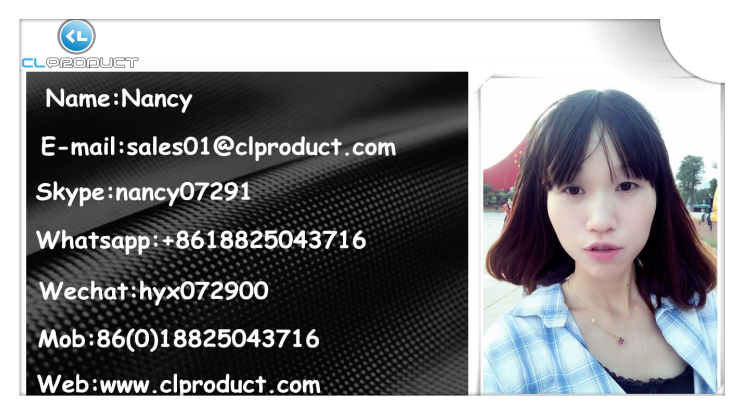 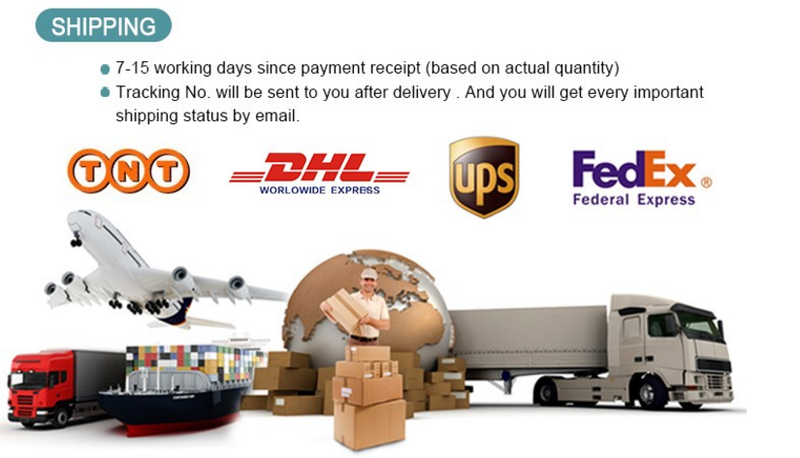 We can do as long as you want.We would like to provide more choice for customer and try our best to do it well.